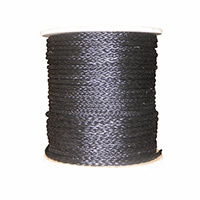 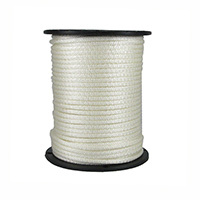 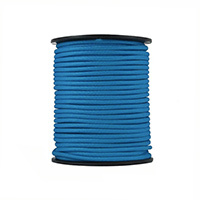 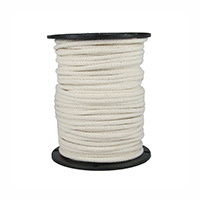 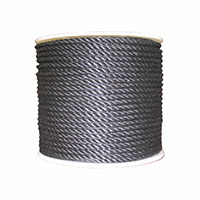 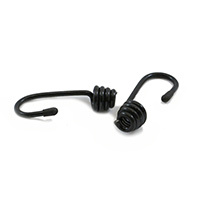 Quality Nylon Rope is a veteran operated, US-based manufacturer and distributor of rope, cord, shock cord, utility tie-downs and related products. 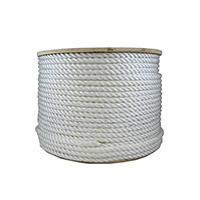 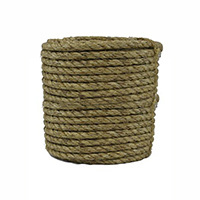 We have been in the rope and cord industry for over 25 years. 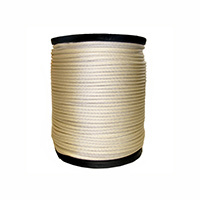 We proudly service a wide array of customers throughout the US; from general purpose tie-downs for homeowners, to securing the loads of America’s tractor trailer fleets and many in-between. 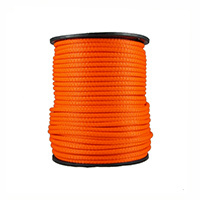 Our top priority is satisfying customers and fulfilling their various requirements for ropes and bungee cords with quality, affordable products.